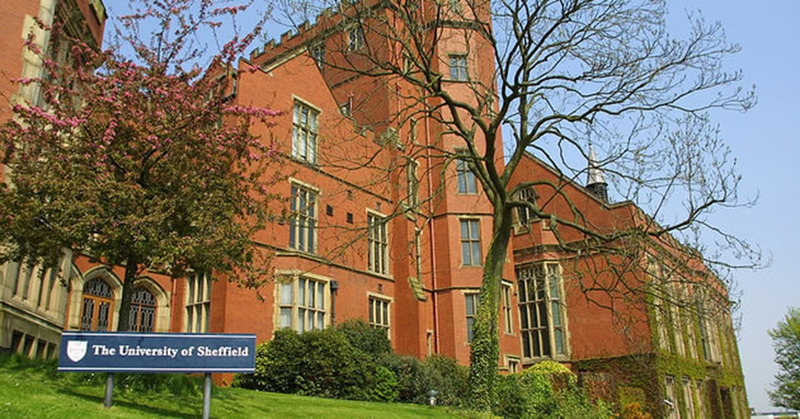 The University of Sheffield has an extensive range of conference venues to choose from. 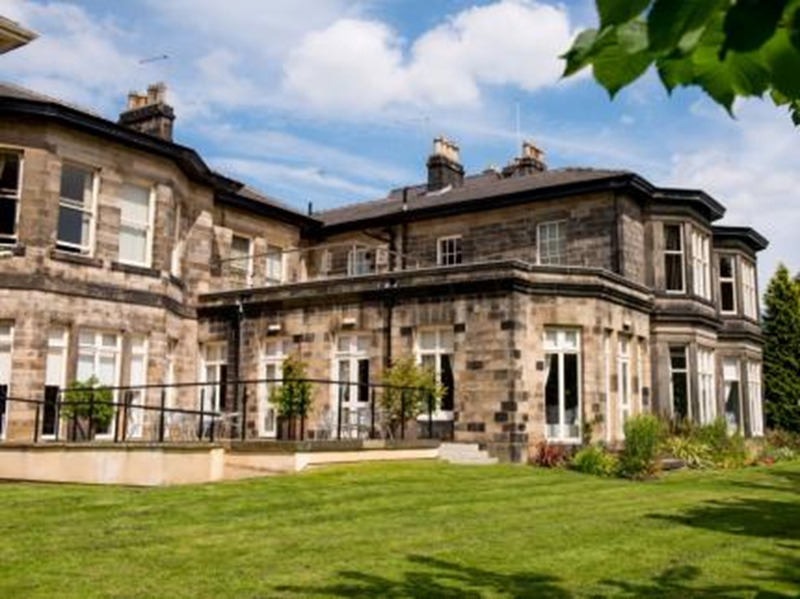 From the beautiful Halifax Hall Hotel to the bespoke conference venues of Inox, The Edge & now The Jonas Hotel we are sure we have the perfect setting for your event, whether it is a meeting, residential conference, training or wedding day. Whether you're holding an international conference over several days, a small afternoon meeting or an unforgettable private event, we have a range of modern, well-equipped venues to suit your needs. We have venues available in our City Centre location, just two minutes from Sheffield train station, or in the leafy escape of our Collegiate Campus. 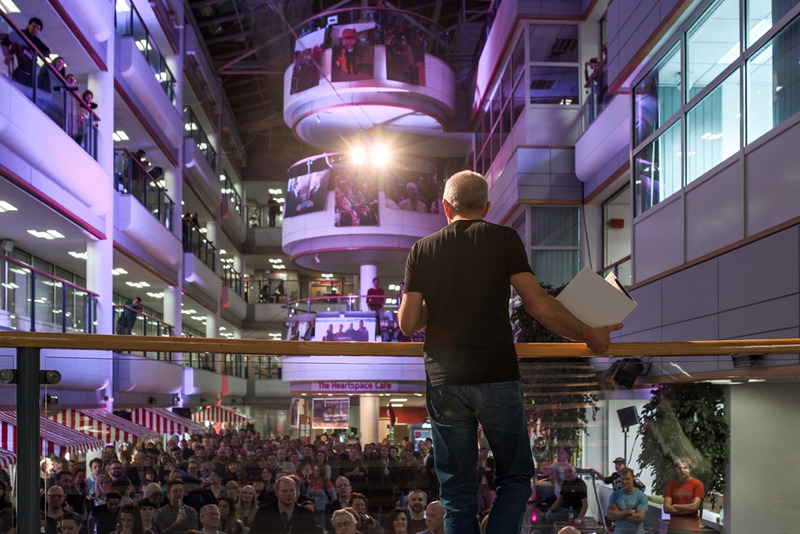 Situated at the heart of the University campus, the Octagon Centre has an international reputation as a multi-purpose conference venue. It is only a short walk or tram ride from the city centre and easily accessible by car.